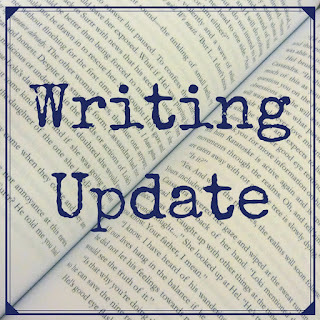 Welcome to the first of my bi-monthly writer updates for 2018. I have one story releasing under this pen name in an anthology soon (date TBC). However, I am not actively working on any mainstream genre pieces at present. That's not to say I won't again in the future, but my LGBT works have proven easier to place with publishers and seem to do better for me, so at least for the first half of 2018, I will concentrate my writing efforts there. I have been a bit slow off the mark this year with my writing due to the need to get some fan fiction plot bunnies out of my head. However, this month I am finally cracking on with my original stories again. I have two pieces on the go: a novella and a novel. Both are paranormal/fantasy. The novella is for a call (if I finish it in time) and I am about 1/3 through the first draft. The novel is the one for which I completed a first draft in 2017, and I will be coming back to that for a first round of edits and revisions soon. I still hope to have something ready to submit by Jul/Aug. 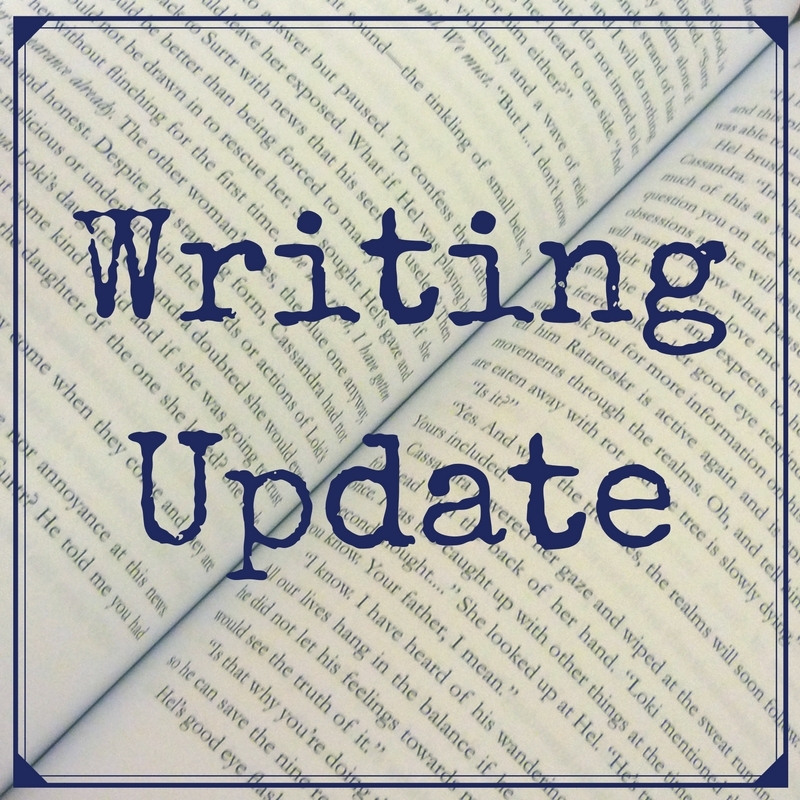 Watch my latest Writing Update Vlog to hear more!